The latest review and commentary on new clinically relevant research. Read by 1000's of clinicians each week. Sign up for free. In this week's podcast, I delve into the minefield that is isometric exercise. Is it the best thing since sliced bread? Does everyone respond? What are the key questions we need to understand? Does your psychological wellbeing affect your tendinopathy treatment outcome? In this podcast we consider some new research exploring psychological factors and tendinopathy. Where is the PRP evidence at? And should we be recommending them to our patients? We delve into these issues and more. Fantastic infographic including education and management tips for Achilles tendinopathy by my multiple talented PhD student Igor Sancho. This weeks blog focuses on a new RCT by van Ark et al. that compares isometrics vs isotonic rehab for in-season athletes with patellar tendon pain. 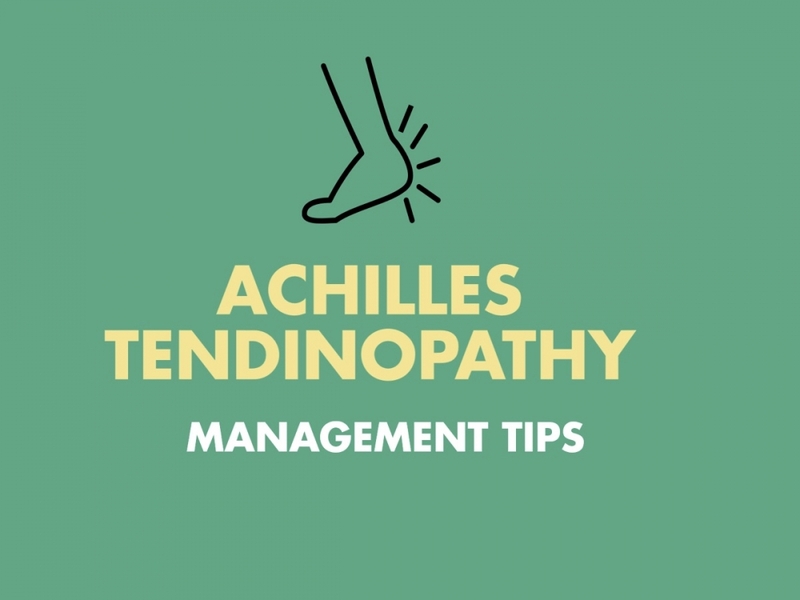 Are pathological Achilles tendons 'weak'? 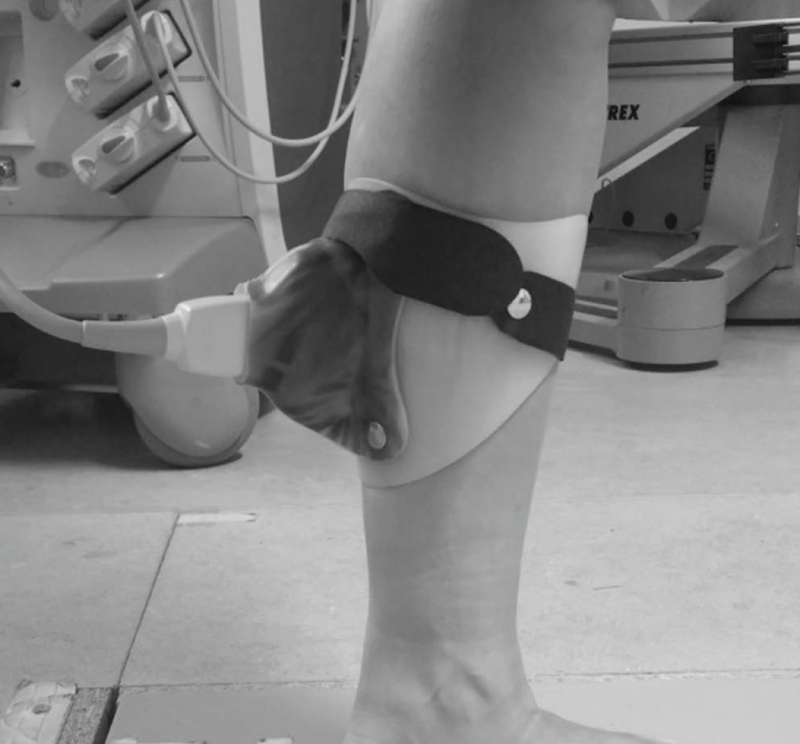 The blog this week focuses on a study investigating whether pathology influences Achilles tendon strain during a single leg jump. 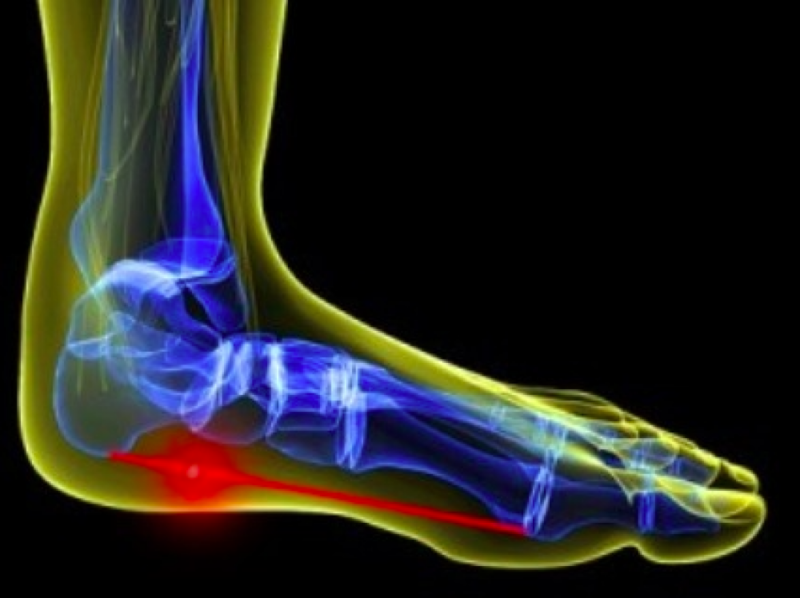 The blog this week focuses on a systematic review of risk factors for plantar fasciopathy by van Leeuwen et al. 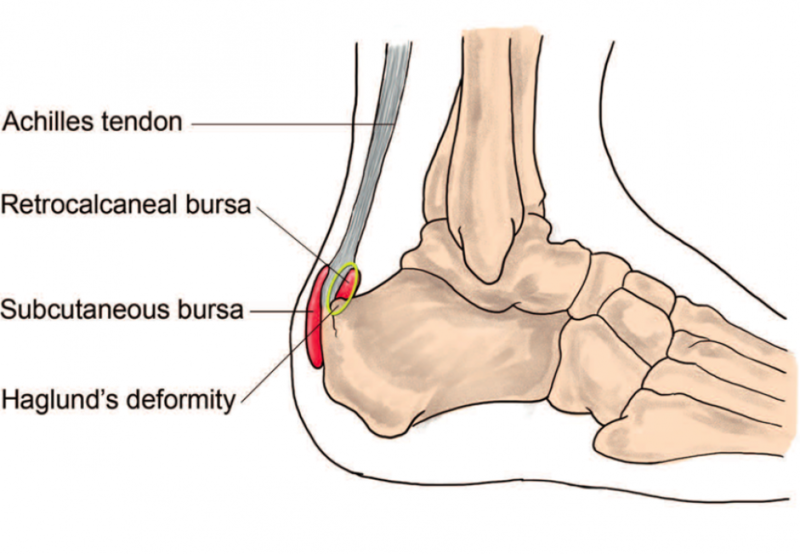 New evidence about the subcutaneous Achilles bursa - should we care? Most popular Tendinopathy Blogs of 2016, so far! 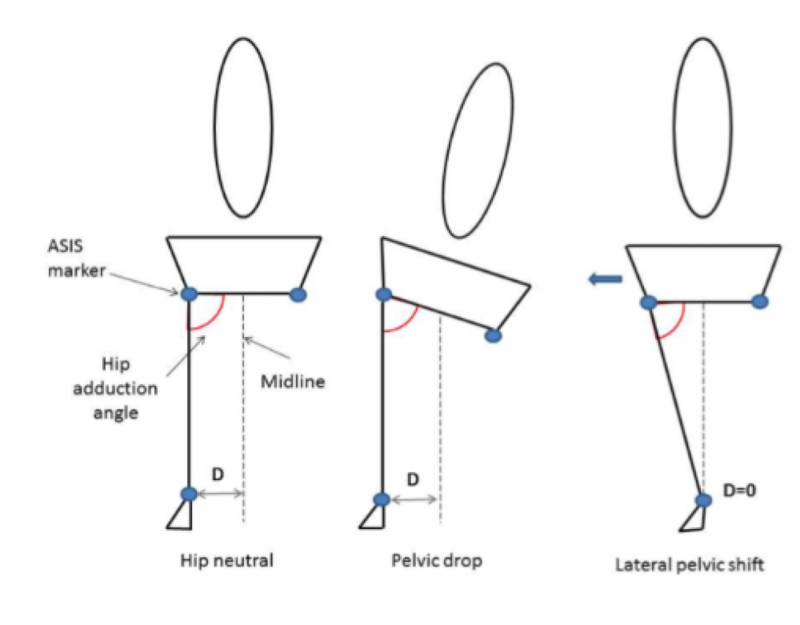 The blog this week focuses on 1 cool study looking at weightshift and standing kinematics in gluteal tendinopathy. Great blog this week. A rare foray into the upper limb with a look at an interested RCT by Christ Littlewood and his group from the UK. 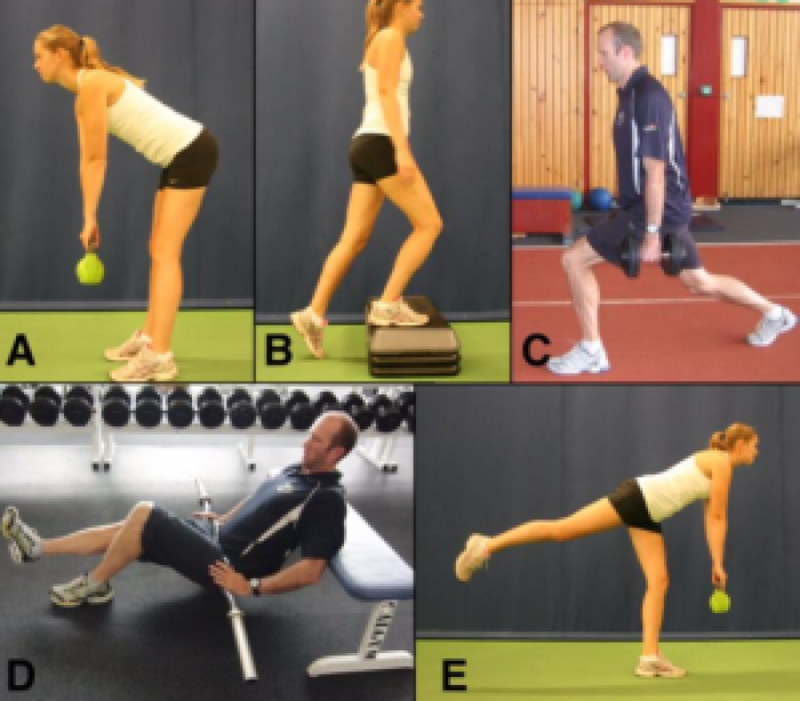 The blog this week focuses on one of my favourite topics; jump biomechanics in patellar tendinopathy – this time investigating the effect of fatigue, with some very relevant and interest take to clinic messages.